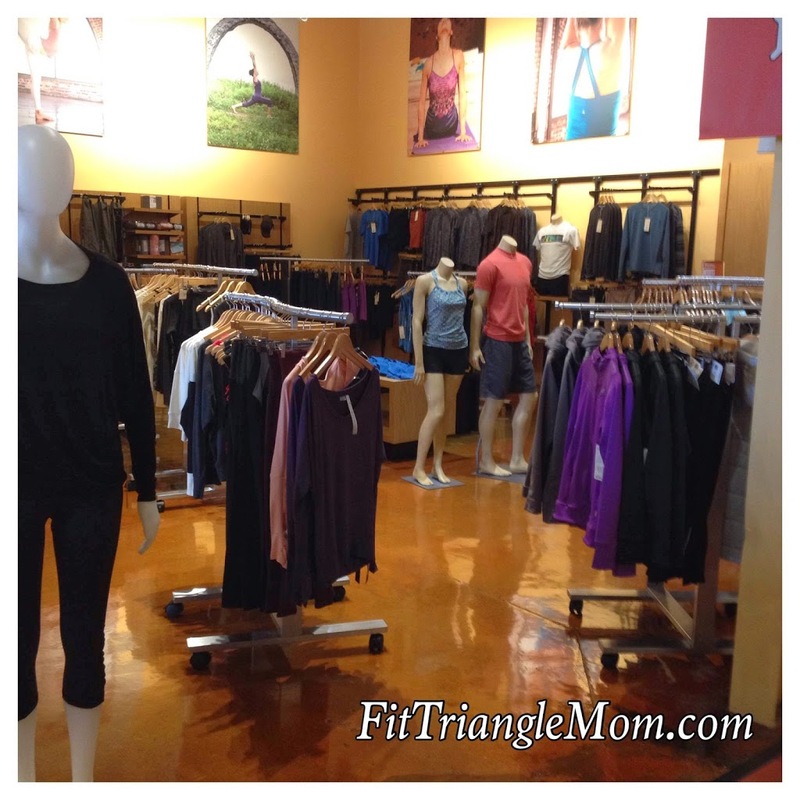 Trying out the new athletic store, TrySports. 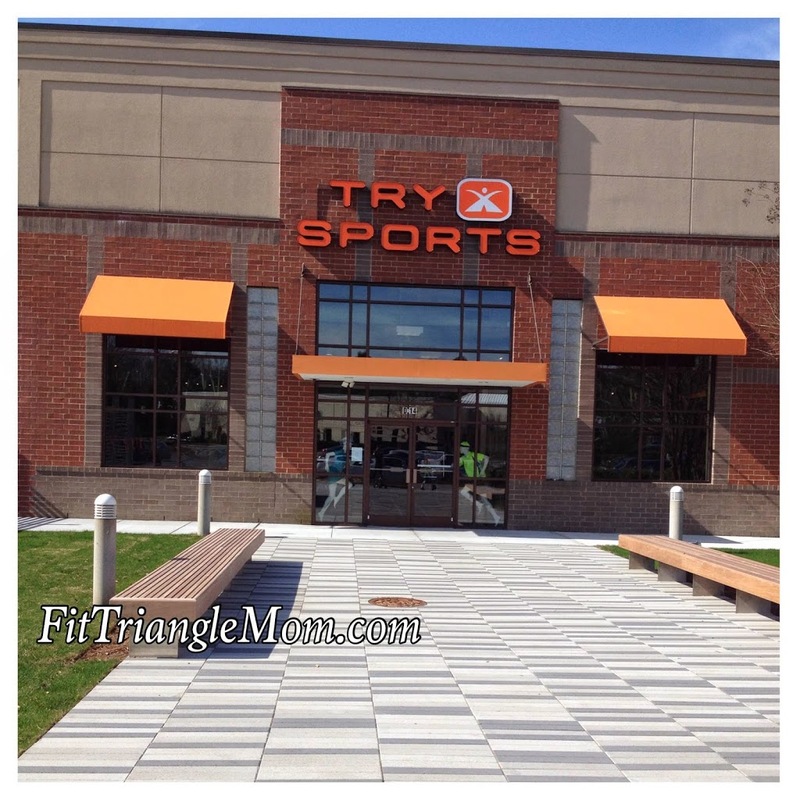 I felt like a kid testing out my new shoes as I ran on the track around the TrySports store located at the University Mall in Chapel Hill. 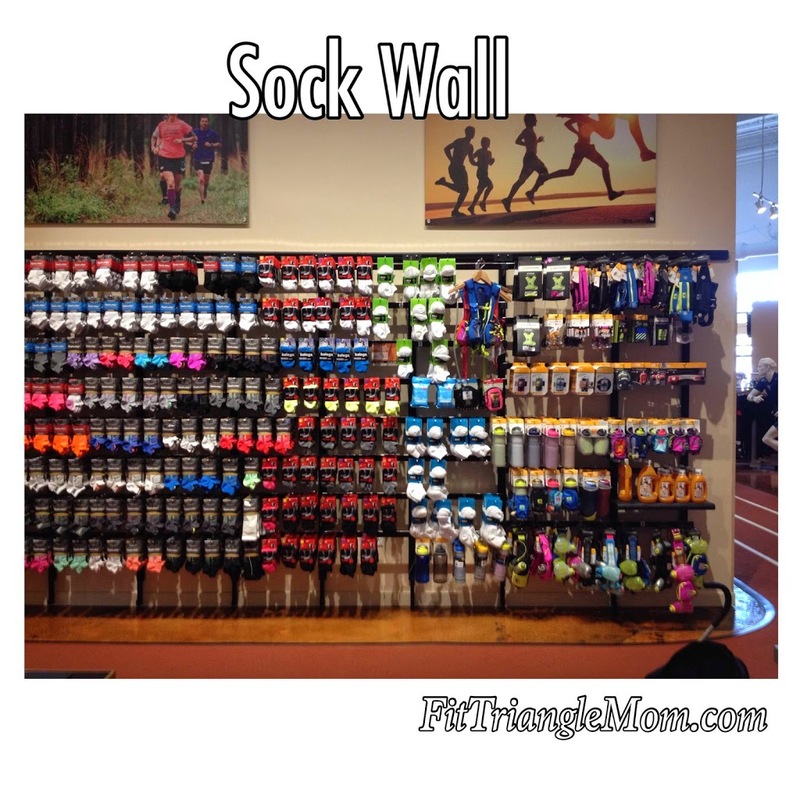 My new shoes felt incredible as I passed by the wall of socks, all the colors, sizes and comfort imaginable. 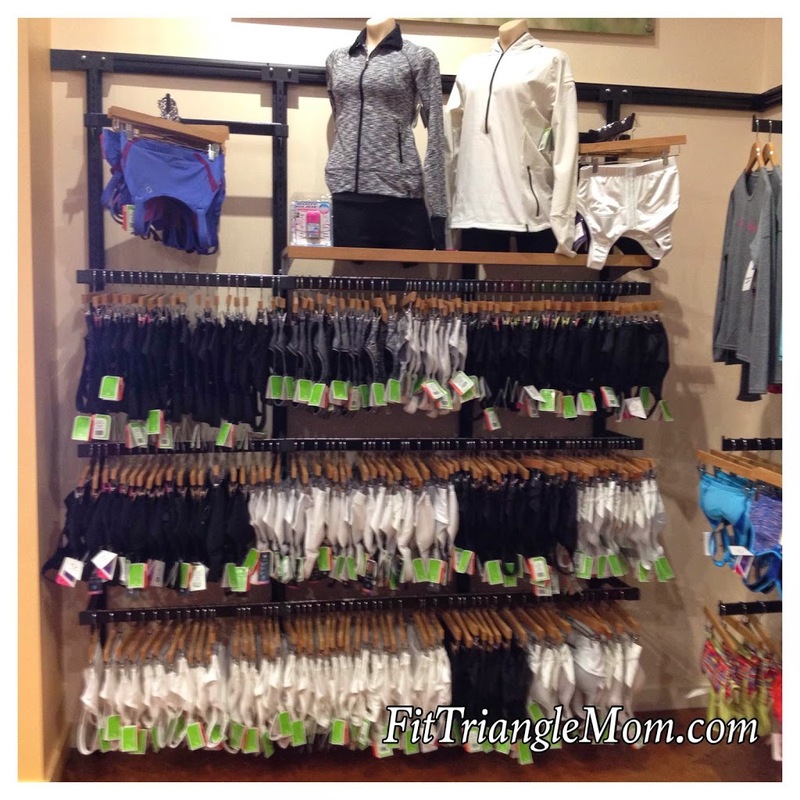 Then there was the women’s athletic apparel with a wall dedicated solely to fitness bras and around the bend the yoga section with apparel, mats and accessories. A few more steps on track, I spotted the fitness equipment section. They have everything you would find at a gym available to purchase. 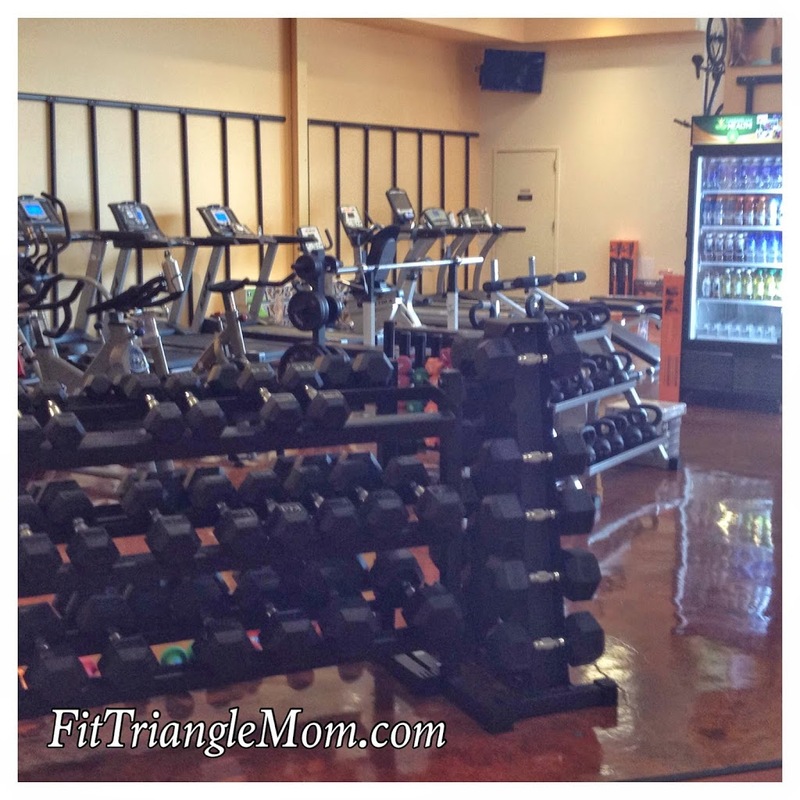 The neat thing was the variety of Crossfit equipment, TRX gear and basic free weights and benches not to mention the different treadmills and ellipticals. Then I spotted him; my son Aiden (5) on the rowing machine just talking with the sales associate, Amy and rowing while his little brother Liam (2) stood watching the water whirl around in the rower. I was glad the boys were having fun while I found my perfect fitting running shoes. 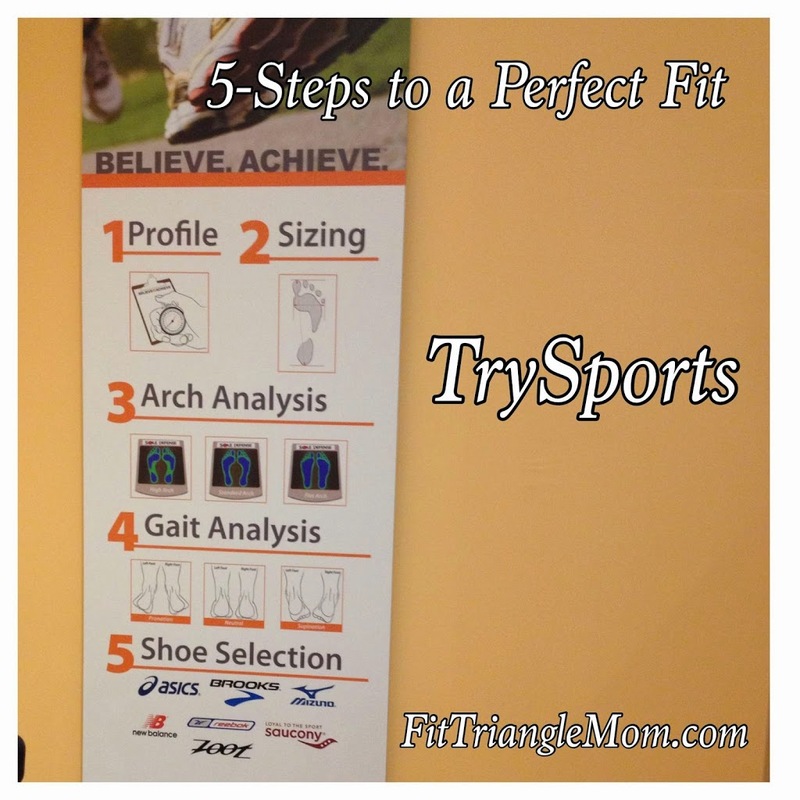 TrySports offers customers their signature service of finding the perfect fit. In just 5-steps, you can attain perfection in running or walking shoes, a shoe refit, a fitness bra or on your ride. They also carry men’s athletic apparel and triathlon gear- suits and goggles. They have a large road bike section for the cyclist enthusiast. It’s equipped for repairs and other needs– spinning shoes, pedals and apparel. Running, Yoga and Fitness Equipment are the core offerings at TrySports, but making sure their customers find perfection within their sport is the heart of the store. 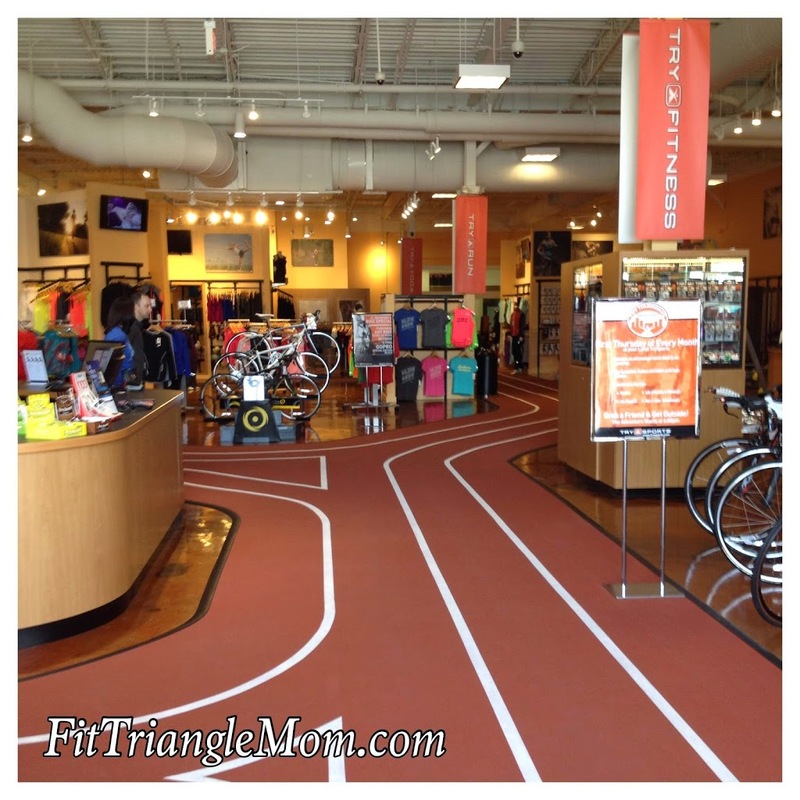 The general manager, Thijs, at the Chapel Hill store walked (and a little running) me through their 5-Step to a Perfect Fit for Running Shoes process. Thijs began asking me questions about my running. How many miles? How often? Location? Injuries? My answers helped Thijs get an overall idea of the type of running shoe I needed, but it was time to divulge into the science of the process. Next Thijs measured both of my feet– length, width and arch length. I learned that my right foot is slightly longer. The third step analyzes your arch by using the Footbalance scanning technology. It shows you how your arch and your foot supports the weight of your body. The fun fourth step starts on the treadmill. Thijs fitted me in a neutral stability running shoe and had me run for a couple of minutes. 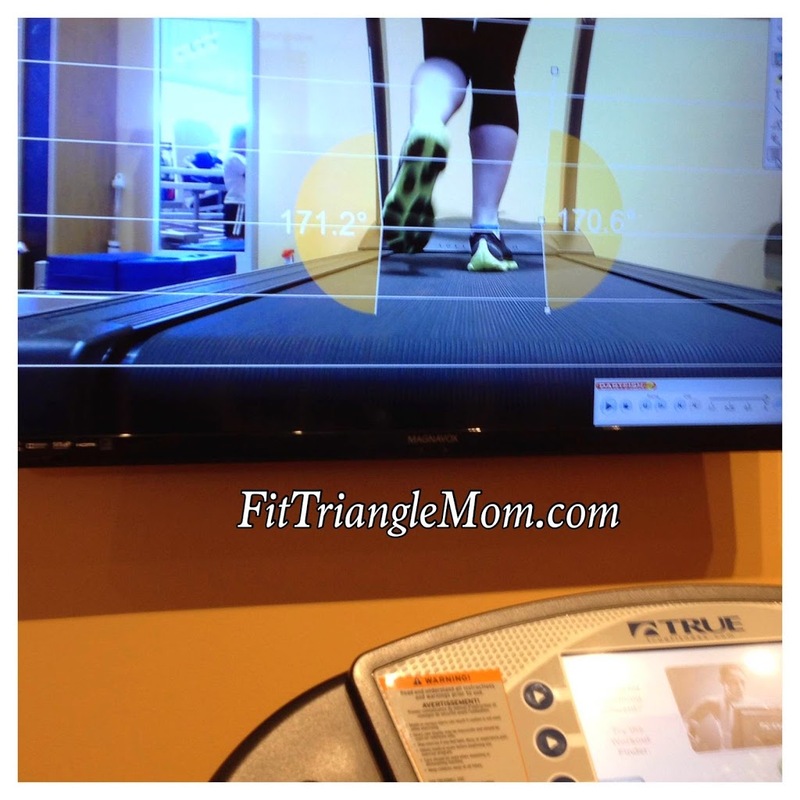 Using their Dartfish Video Software Technology, Thijs analyzed my running gait and stride. He determined that my right foot turned slightly inward when it touched down. This was a problem that could be corrected with a stability shoe. I was one step closer to reaching perfection. The final step was selecting a shoe. Thijs brought out Brooks and Saucony shoes. They both provided the stability I needed, but provided it differently. Thijs told me to pick the shoe that felt the most natural. 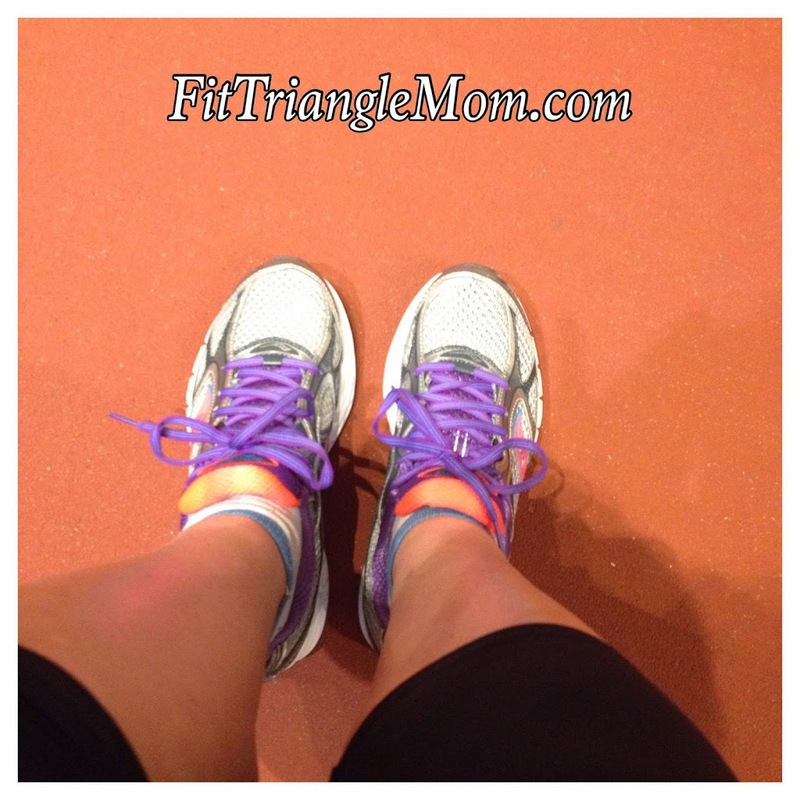 I circled the track testing both shoes, and decided on the Saucony Guide 7. All shoes come with inserts, but TrySports takes perfection to the next step and offers their customers inserts specially molded to fit their feet. Whether you purchase the inserts or not, they want you to decide if the customized inserts enhance your perfect fit. Finding your perfect fit is just the beginning in the perfection process. 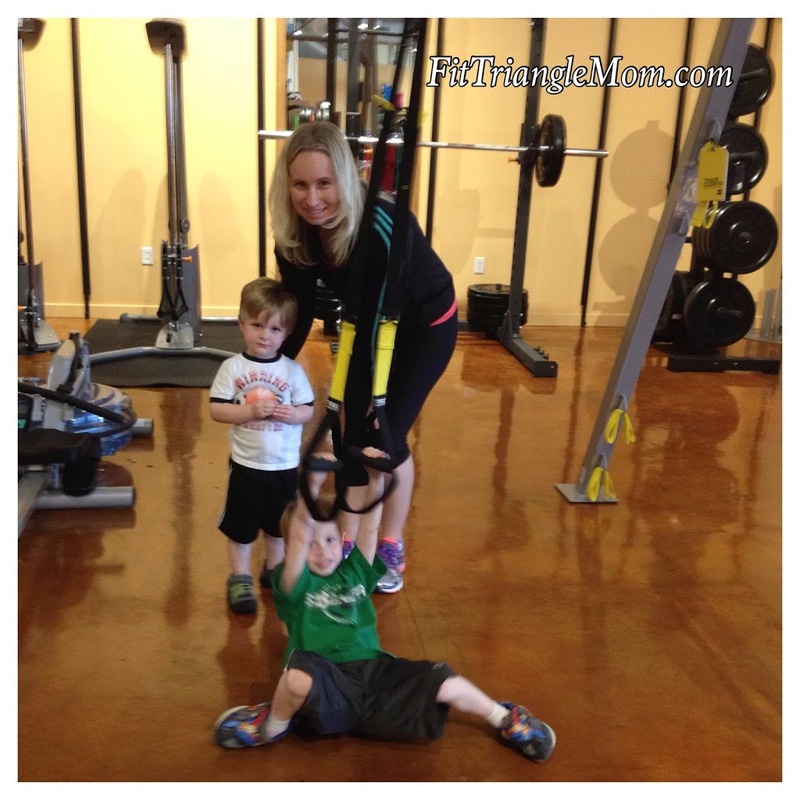 Community events are the arms of TrySports as they reach out to the community and offer free yoga sessions, TRX and strength training classes, run groups, and bike rides and clinics. 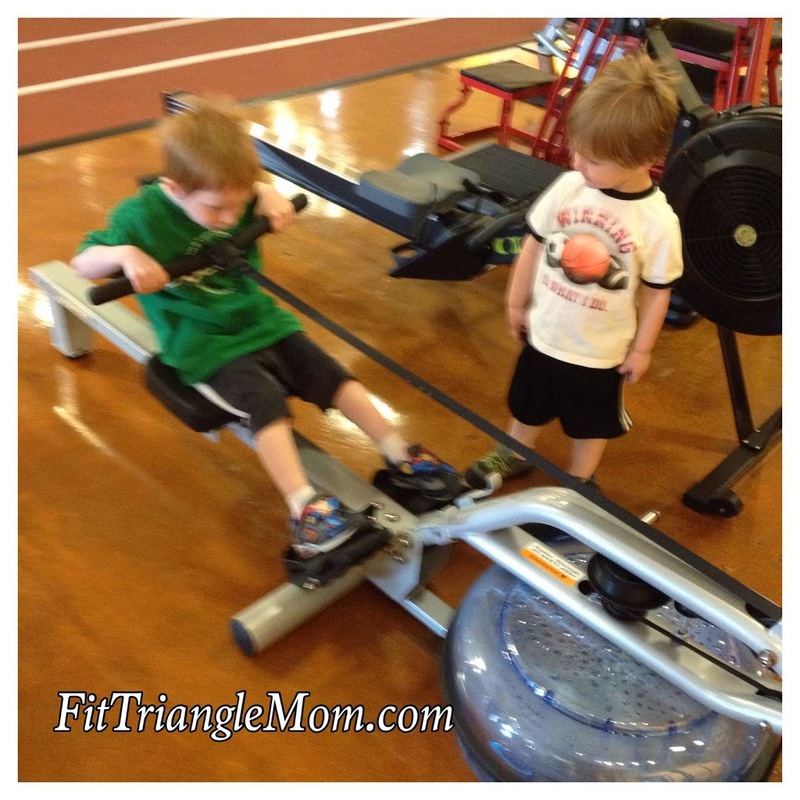 I went back to the fitness equipment section to find my boys smiling. Amy informed me that Aiden rowed for 11 minutes, and now they were both ready to run the track again. With my perfect shoes in-hand, I corralled the boys once more and headed home. *I walked around in the shoes for 2-days to properly break them in before testing them once again on the treadmill. Yes, it was still there. Perfection in every stride. A special thanks to Thijs and his team for showing me the store and helping me find my perfect fit at the Chapel Hill store. For those who live outside the Triangle, perfection can be found at other TrySport locations in Charlotte, Wilmington and Mt. Pleasant, SC. I just got myself some Brooks shoes and I LOVE them!!! Thanks for sharing with #SmallVictoriesSunday. Finding the perfect tennis shoe is very important to me since they are the only shoes I wear and the joints in my feet are bad. I will have to try out TrySports, I don&#39;t remember seeing it last time we were at University Mall but it&#39;s been awhile.<br /><br />Pinning and sharing! Tanya, TrySports is a new store. It&#39;s located next to Southern Season. Thanks for pinning and sharing.